Curating means for me to interfere: Engage in existing relation(ships), bring up institutional interdependency, meet people, cooperate, create experimental situations and test formats, that render conditions in which one acts, visible and negotiable. The Postgraduate Programme in Curating and in particular the exchange with the other students, the invited artists, curators and mentors have helped me to sharpen my own curatorial position and promote my projects in a productive way. 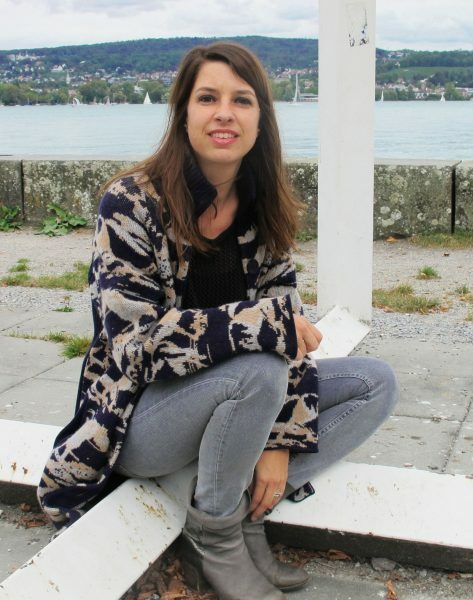 I’m an art historian and work as an independent curator in Zurich. Currently I’m involved in various projects at the interface of art and education, ua. a book project, which deals with the function and the potentials of art in educational contexts and is expected to appear in the winter 2016.